Hotel is owned and operated by Johnson & Wales University and is conveniently located across from T.F. Green Airport. Centrally located in Warwick and just 10 minutes from Providence. 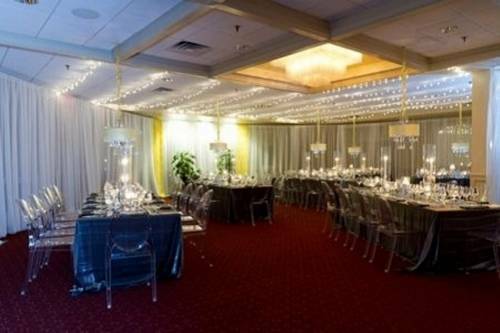 Hotel offers complete meeting, banquet and restaurant facilities. Johnson & Wales University is located 10 minutes from the hotel. Complimentary High Speed Internet offered throughout the hotel. Courtyard Cafe: Located in the lobby, proudly brewing Starbucks Coffee.